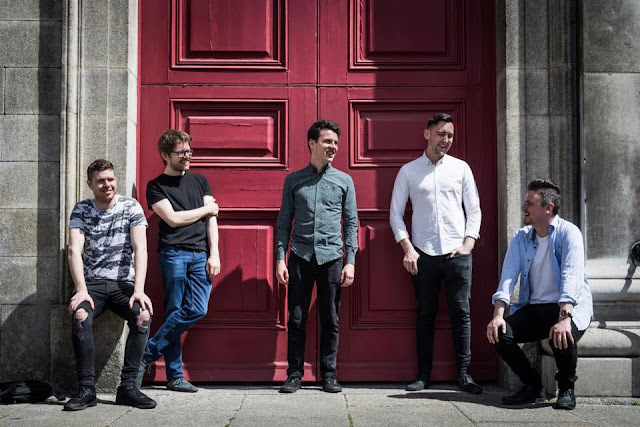 Irish band Little One has recently shared their epic new track "Grawgy" featuring the beautiful vocals of Maria Kelly. The upbeat Indie-Pop come Dream-Pop track is laden with atmospheric swirls of sound, captivating vocals from Maria, and some gentle melodies that gives this track a delicate touch to it. The production and mixing on this track is utterly beautiful too, it does seem like Little One have really nailed everything down here, and I'm excited to hear more from them! So to fall in love with the Dublin based band head below. You won't regret it!